Security experts are divided about last week's decision by the U.S. Department of Justice to use Box for cloud-based document storage and collaboration. Putting potentially sensitive data into the cloud poses security and integration risks, some say. 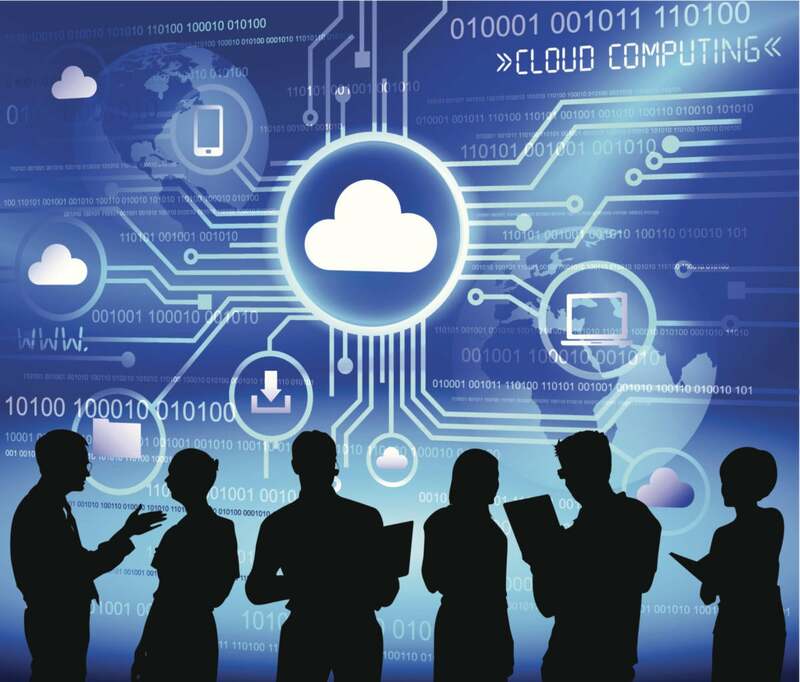 "Almost every enterprise and government agency will use more than one cloud service," said John Pescatore, director of emerging trends at SANS Institute. The biggest risk, he said, is problems coordinating an organizations' security processes with those of multiple cloud providers. "Cloud services are by definition one to many," he said. "They don’t change their processes for each customer. Customers have to change." For example, he said, if an agency is using Box for cloud storage and Outlook365 for email there will be two different processes for incident response, user administration, and so on. "That is where the risks are coming from," he said. "Ultimately, it's a bad move for the Department of Justice," said Ken Jones, vice president of engineering and product management at security vendor Imation. "By its very nature, public cloud storage is a much higher risk than other alternatives. Examples of this include the many instances of data breaches in cloud storage this past year, including Dropbox's account credentials being leaked and the famous Apple iCloud breach." Ultimately, it's a bad move for the Department of Justice. By its very nature, public cloud storage is a much higher risk than other alternatives. In particular, Box's main weakness lies in key management, he said. "Any individual with a master key can still have access to the data, download it, and that key can be subpoenaed," he said. Some enterprises deal with the key management issue by keeping all encryption keys on premises, encrypting all data before it goes off to the crowd, and decrypting it only locally, when the data is back behind the firewall. The data that is stored is always in encrypted form, with nobody outside the organization having access to the keys. This approach makes it very difficult for outsiders to get access to the data, however, and the Department of Justice is using the Box platform not only for internal collaboration, but also for collaboration between component agencies and third-party organizations. "The DOJ needs to fully understand that this data will be brought back into the clear as it is being processed within the Box cloud infrastructure," said Gerry Grealish, CMO at security vendor Perspecsys. "Data security professionals really need to dig into the full life cycle of the data once it leaves their firewall and make sure the appropriate safeguards are in place at all phases." For example, Box opted to store customer encryption keys in the cloud, instead of letting customers keep them on premises, behind the corporate firewall. "Any company, their business challenge today is that the workforce is increasingly mobile, outside the corporate firewall, and needs access to their data from any device at any time," said Sonny Hashmi, lead of Box's federal strategy. "Enabling that user experience of accessing that data from any device is impossible without the keys being in the cloud." However, Box does not manage those keys, he added. "The customer has a separate enclave in the cloud where they manage their keys that only they have access to," he said. Remote access to data also opens up another potential window for data loss -- the point at which the user, logging in from an unknown device, on an unknown network, can look at the unencrypted data. Box is working to address this issue as well, Hashmi said. Customers can set restrictions on what devices can be used to access their Box files, for example, and can ensure that mobile devices have strong passwords and encryption. "These are things that are very important not just to government customers, but to our enterprise customers," he said. Altogether, he said, 40 government agencies are already Box customers, and is currently going through the authorization process with the Department of Defense, pursuing the FedRAMP certification to allow for broader federal deployment. In the enterprise space, more than 45,000 companies are customers, he added, including more than half of all Fortune 500 companies. "When you look at how information and data is managed in enterprises today, actually going into the cloud to manage data and content is much more secure," Hashmi said. Most breaches are failures of on-premise systems, he added. "If you had a lot of valuables in your house, you would not want to store that stuff under your mattress," he added. "You would trust a bank to put that asset into a bank vault, or a safe deposit box." "It’s good to see the DOJ make such progressive steps into the cloud," said Bobby Dominguez, chief strategy and security officer at Lynx Technology Partners. "Perhaps this may serve as a model to other heavily regulated industries and encourage them to innovate with new approaches to protecting data." Federal agencies have been slower to adopt the cloud than private companies for a number of reasons, said Sanjay Beri, CEO and co-founder at cloud security company Netskope. But cost and productivity benefits are outweighing those issues. "The news of DOJ selecting Box is the latest -- and one of the most significant -- signs that the federal government is increasingly embracing the cloud," he said. "This is also a big moment for Box, which has established itself as a trusted, secure app that can be used in most security-conscious organizations." Netskope publishes the Netskope Cloud Confidence Index, rating cloud providers on security. According to Beri, Box currently has the highest possible trust rating in the index. This story, "Experts divided on security implications of DOJ's deal with Box" was originally published by CSO.